Never miss an opportunity to collect money! 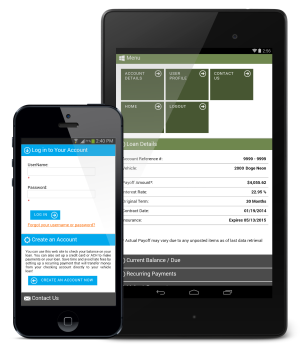 Empower your customers to manage their finances on their own. This way they can set it and forget about it! There is no better tool to reduce late fees than setting up recurring payments for your vehicle loan. 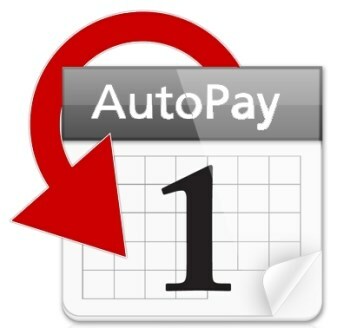 When a payment comes in to AutoDealer Plus, the system will automatically apply it towards your customer's account. This helps you stay on top of your customers. 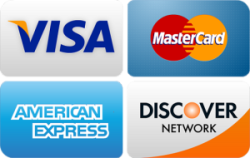 Your ASNPayments.com website is optimized for a mobile phones, tablets, laptops, and PCs. This way your customers can easily see exactly what they need, tailored to their screen size.